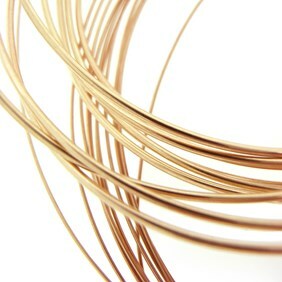 We stock a wide range of metal wire to suit your jewellery making needs. 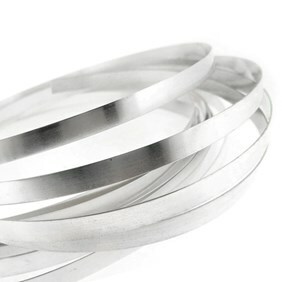 Our wide range of metals includes sterling silver, Eco-friendly, 9ct gold, copper, brass, mokume gane, crinkle metal and more, so there is something to suit everyone's needs. 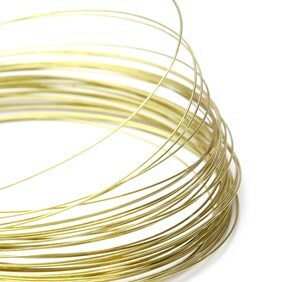 Our sterling silver, EcoSilver and 9ct gold wire can be cut to the size that suits you. 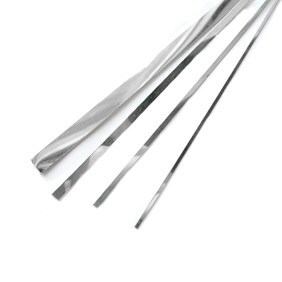 We have a large range of silversmithing tools and jewellers hammers to use with metal wire. Explore our wide range of metal wire for jewellery making, including sterling silver, copper, brass, 9ct gold, fine silver, plated and eco friendly wire. 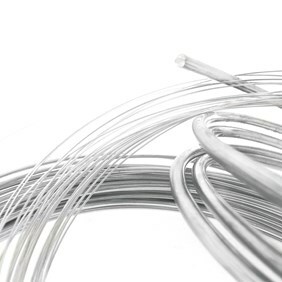 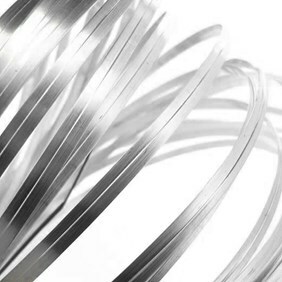 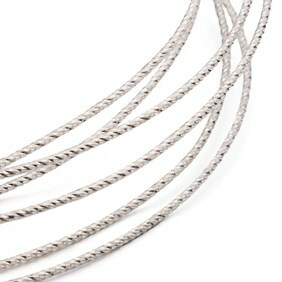 We also have a range of D-shape wire, square wire, gallery pattern wire, and bearer wire. 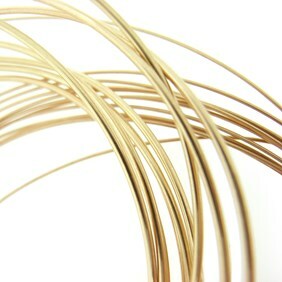 Jewellery designers are now becoming much more eco-aware with the materials they use in their designs. 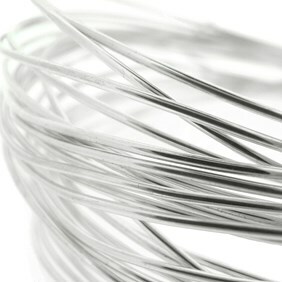 At Kernowcraft we're proud to offer 100% recycled sterling silver wire for your jewellery designs. 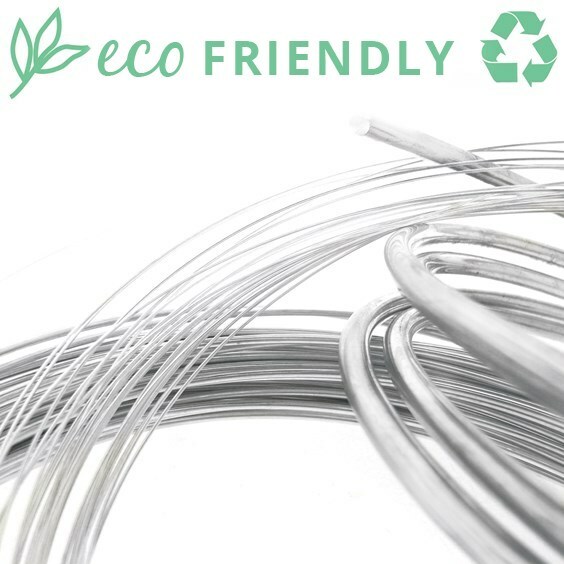 Labelling your designs as recycled metal can be a great selling point! 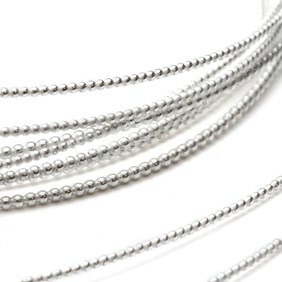 We offer fine silver bezel strip for making bezel settings for cabochon stones. 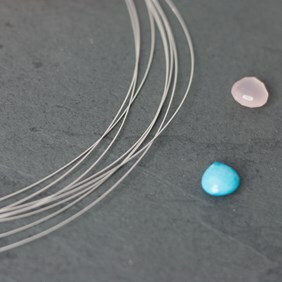 It's thin and flexible, making it easy to rub over the stone. 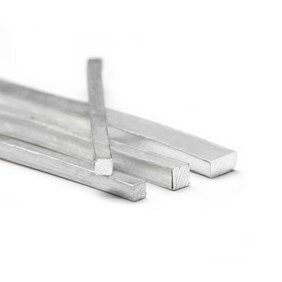 We offer two depths to choose from, so you can choose the most suitable size for your stone. 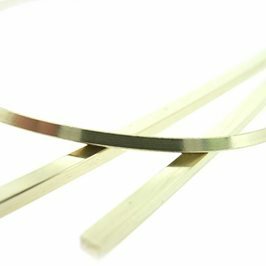 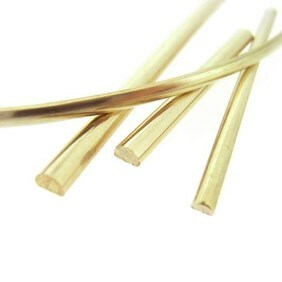 We also offer sterling silver solder strip and 9ct gold solder in a range of grades. 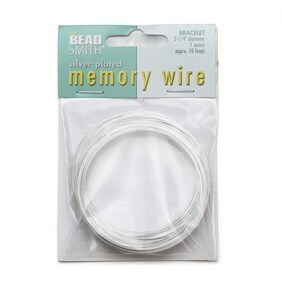 Shop our full range of soldering supplies for jewellery making here. 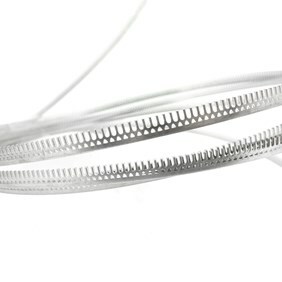 Choose from our range of jewellery making pliers and wire cutters. 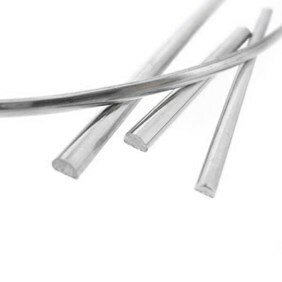 Explore our range of silversmithing tools including jewellery hammers, pliers and wire cutters, soldering supplies, stone setting tools, gas torches and more.